Two Lane Films, a new boutique film company, hired me to conduct interviews and write for a short documentary film, Protect: Coasts, guns and women in the Low Country, due out in Fall 2018. The film explores communities along the southern Georgia/northern South Carolina coast who are responding to societal and environmental breakdown with valiant acts of human resistance. 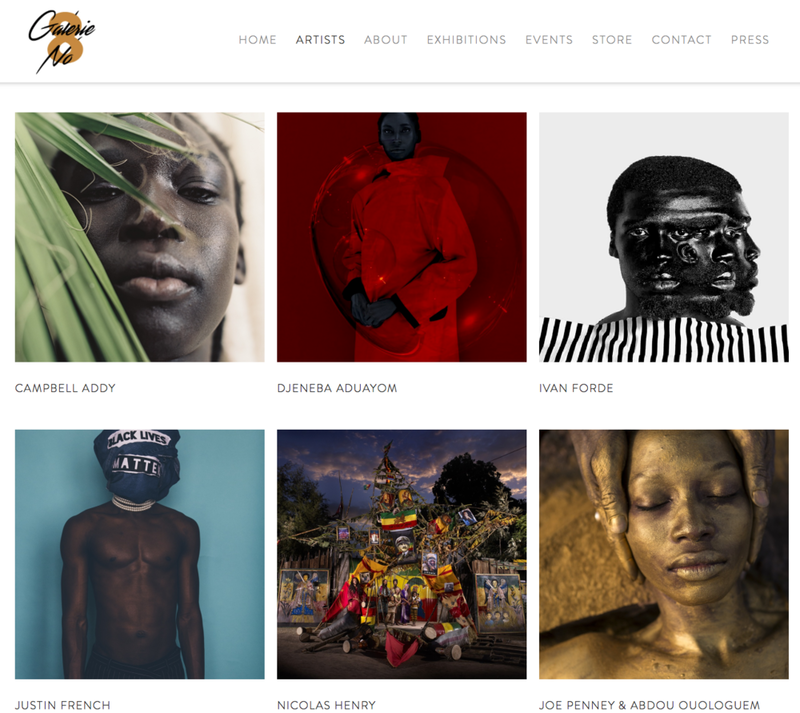 I write exhibition overviews and artist profiles for Brussels-based Galerie Number 8, which represents contemporary artists celebrating black aesthetic and cultural identity through photography and mixed media. Related link: Overview of Héctor Mediavilla's exhibition "Sorry We're Closed"
I am working with art historian Wendy Grossman on a cultural biography of Adrienne Fidelin, a dancer and model from Guadeloupe who was Man Ray’s lover in interwar Paris. My contribution builds on my 2007 article, “Yo, Adrienne,” published in T: The New York Times Style Magazine. 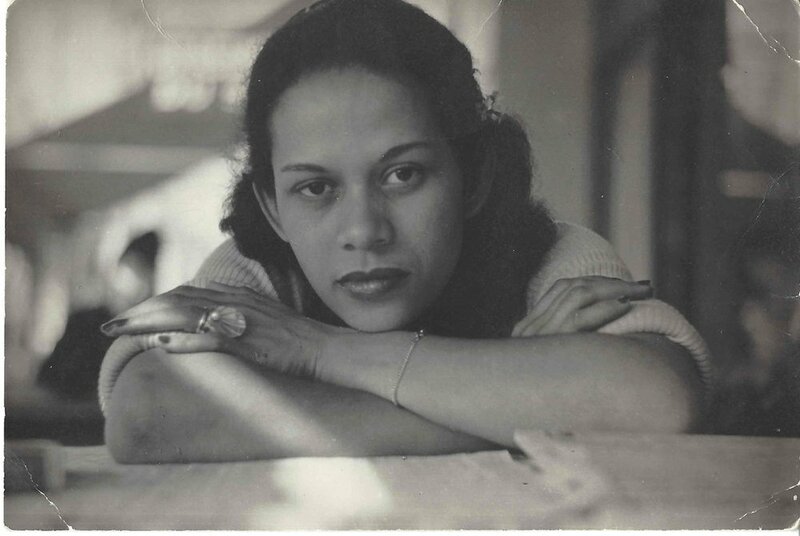 I co-authored a biographical entry on Adrienne Fidelin for the latest edition of the Oxford Dictionary of Caribbean and Afro-Latin American Biographies, as part of ongoing research on and documentation of her life. This work will culminate in the publication of a forthcoming cultural biography on Fidelin (see above). 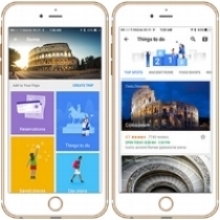 EnVeritas Group, a digital marketing agency, contracted me to author a guide to Rome for Google Trips, a travel app that provides tips and inspirational ideas on over 200 destinations worldwide. I conducted in-depth interviews of African-American women between the ages of 20 and 80 for When Everything Changed: The Amazing Journey of American Women from 1960 to the Present, Collins’ chronicle of American history reconstructed from women’s personal stories. I am conducting similar research for her forthcoming book on American women and ageing. I authored and produced, Portraits of Transformation, a 100-page coffee table book featuring portraits of and interviews with beneficiaries of the Enhanced Private Sector Assistance (EPSA) Initiative for Africa of the African Development Bank. I conceptualized the book and handled all production and project management.